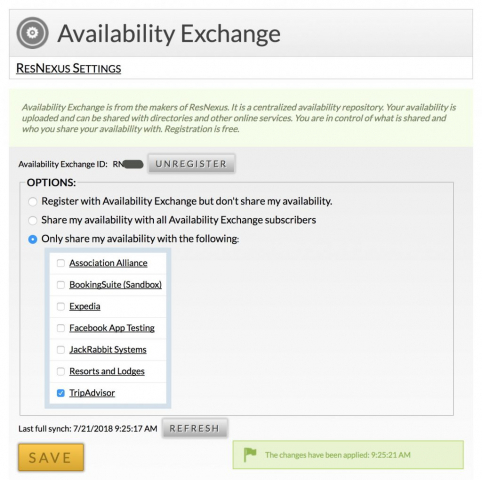 In the ResNexus Settings choose Availability Exchange, near the bottom of the settings (first image below). 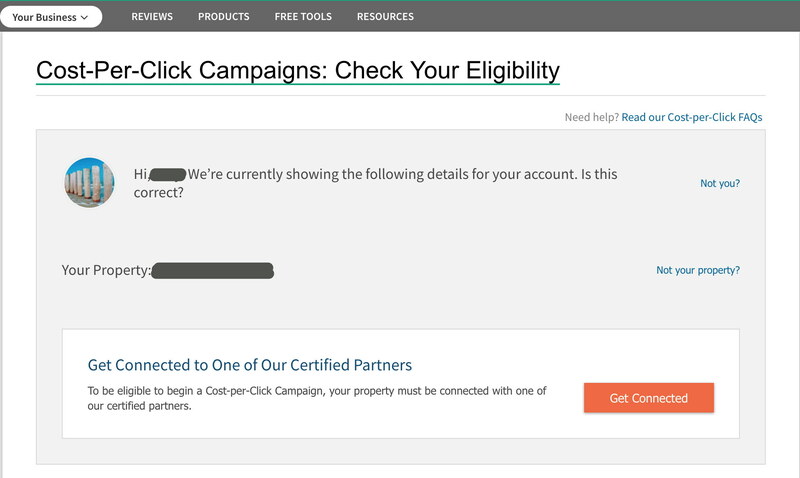 The confirmation page (fourth image below) should show property prices for a specific night. This confirms that the connection has been established. Continue with the cost-per-click process with TripConnect. 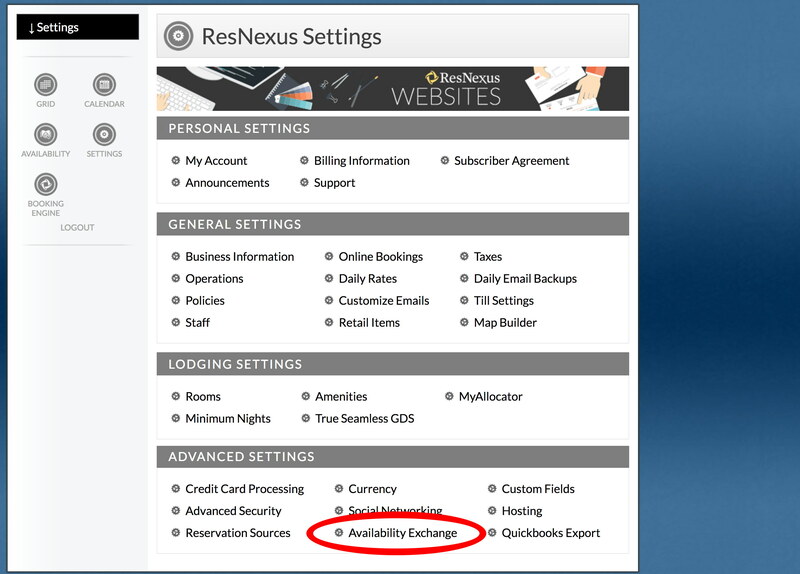 If you see an error (fifth image), ensure that your contact information for Reservation Nexus and TripAdvisor are exactly the same. 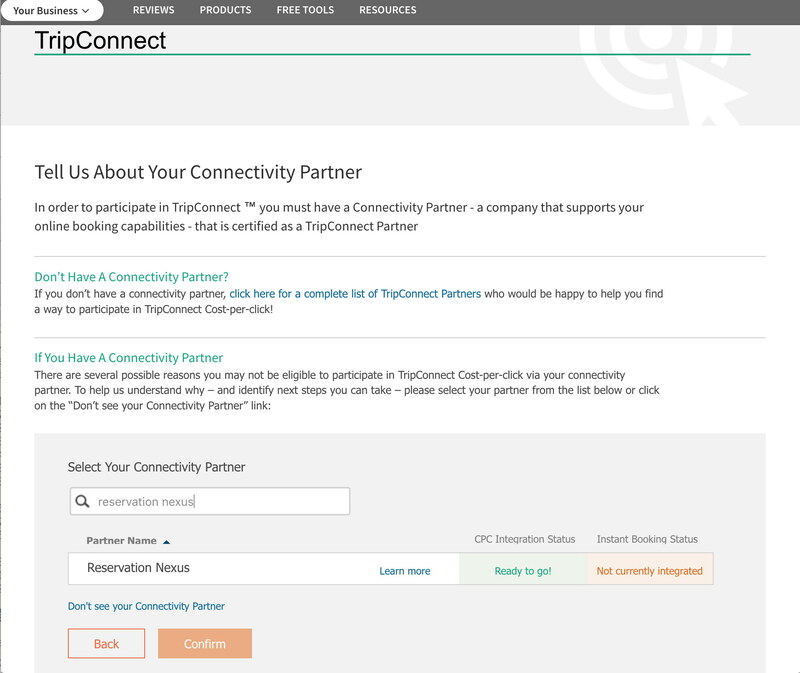 When it works, the connection between Reservation Nexus and TripAdvisor should happen almost immediately, and you should see the confirmation page listing your property prices. 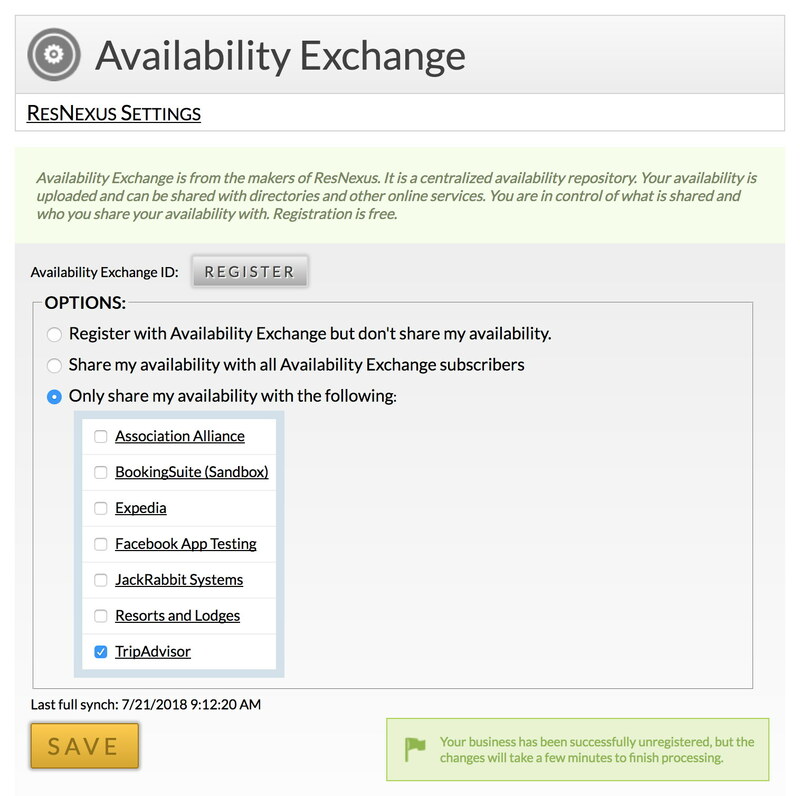 If you had to modify your ResNexus info, then you may need to contact ResNexus to have them re-publish your TripConnect info. 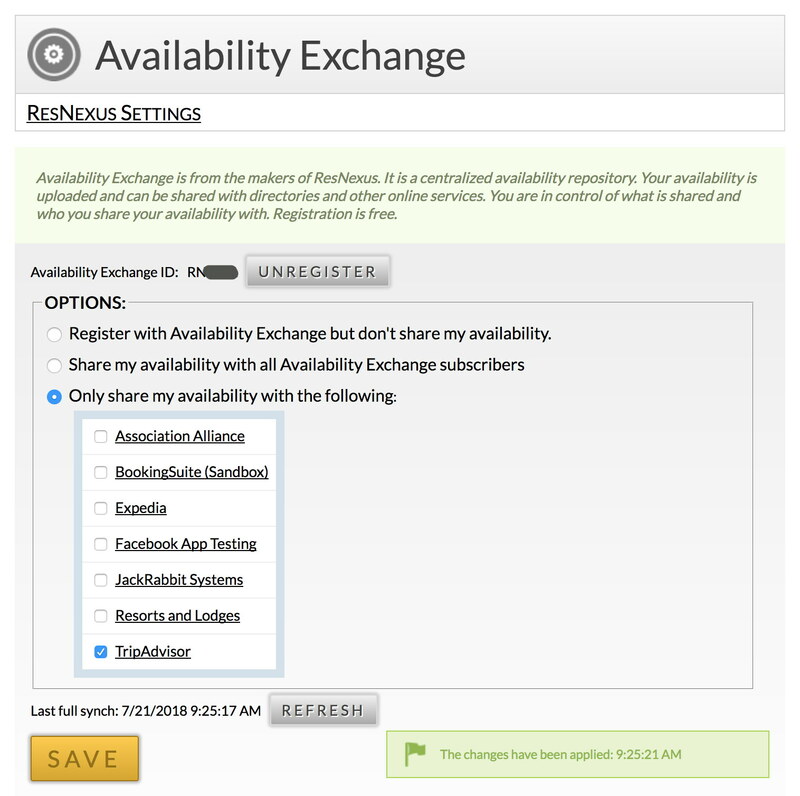 Contact Reservation Nexus if the connection has not completed within an hour.